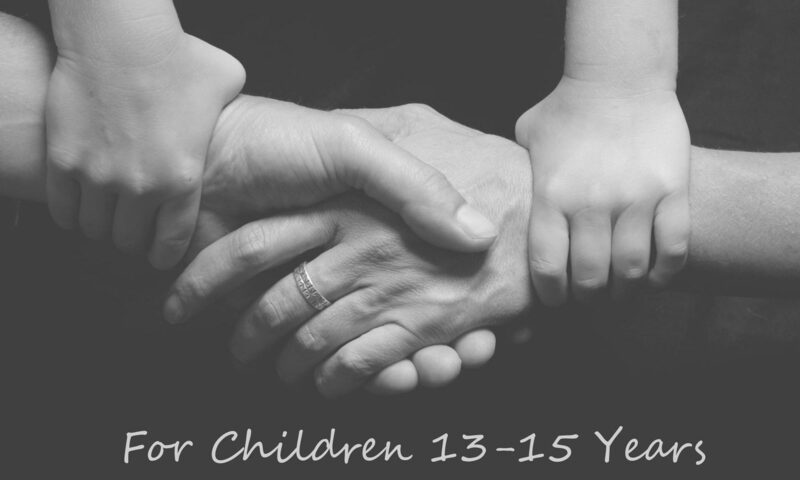 Children between thirteen and fifteen continue to use the family as a base of support and guidance. Decision-making abilities vary widely among adolescents as well as from one situation to another. Though they may not show it, young adolescents continue to need the nurturing and oversight of their parents. The primary developmental task for children this age is one of increasing independence from the family and the emergence of an identity of a separate self. Girls usually mature earlier than boys. Children of this age should be encouraged to explore activities and develop social relationships outside the family. These outside interests often compete with the scheduled parenting plan. Teens will often prefer to spend time with peers over parents and can become resentful and angry if their wishes are not respected. The challenge for parents of these early adolescents is to support their growing independence while maintaining some basic structure and close contact with both parents. It is appropriate for children of this age to begin to negotiate their time directly with each parent. It is of paramount importance for parents to talk directly with each other to be sure that the child is safe and accountable. Parents should support the relationship of the child with the other parent. Parents of these early adolescents should consider the child’s schedule and commitments, the distance between the parents’ homes, each parent’s work schedule or other obligations, the child’s temperament and wishes, and recognition of a teen’s need for unstructured time. Alternating seven-day periods with or without mid-week time. Alternating long weekends with or without mid-week time. Providing a home base for the child with some time with the non-residential parent during the week and on weekends. This is a time when children may articulate a desire for a home base because of the growing importance of their network and outside activities. Both parents can increase contact through regular attendance at the child’s athletic, performance, academic or other activities. This allows for maximum parental involvement in activities important in the child’s life.